CoSchedule is an editorial content calendar, with drag and drop capabilities. In the calendar, I can see all my blog posts and social media messages. If I decide I want to move any or all of them, I simply have to drag and drop them to a different day. It’s very simple. And if I move a blog post, all the social media messages That I’ve created for that post, move right along with it. There are two ways of creating and scheduling your social media messages in CoSchedule. Since CoSchedule is a WordPress plugin, I can access the input fields at the bottom of my WordPress post page, as I write my post. It’s very convenient. The other way I can created and schedule my social media messages is by going to my web browser and logging into my CoSchedule account there. 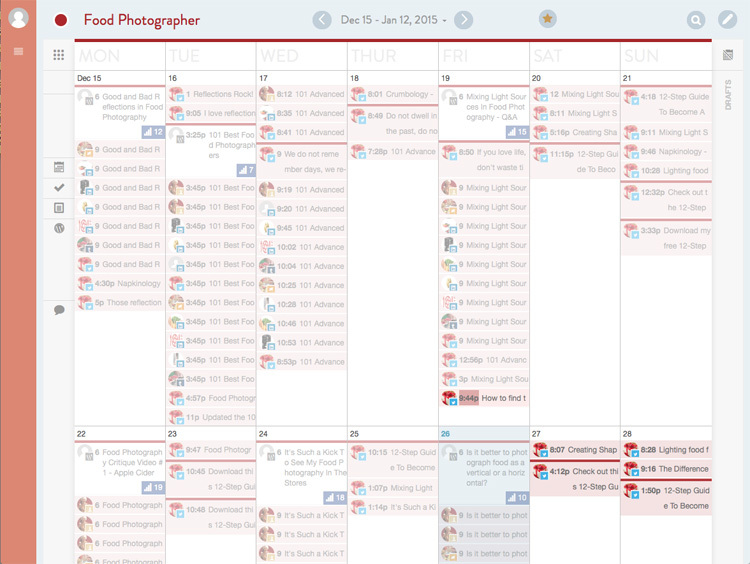 On the CoSchedule webpage, I am able to see my entire calendar of blog posts and social media messages. There, I can create, schedule, and reschedule my posts or messages, and I can easily access myblog from there too. It’s not as complicated as I’m making it out to be, It’s really cool and really amazing. Here’s a screenshot of what the program looks like on my laptop screen. All this pink lines represent a social media message, the larger white blocks indicate a past, current, or scheduled blog post. This program has some other great features that allow social media teams to communicate about the calendar, but that’s not something I’ll need. But if it’s something that interests you, then make sure that you view the video. Here’s a video that will explain the features of the service better than I can. Check out CoSchedule! You’ll love it! If you want to get more traffic to your website, you should check out CoSchedule. 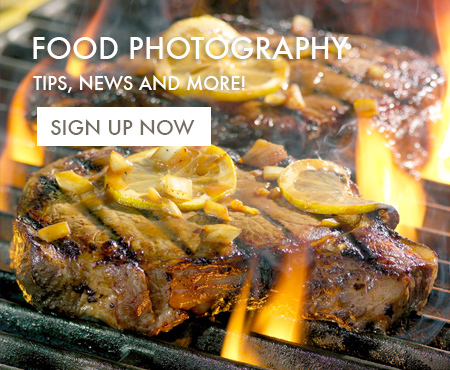 If you think it’s a good idea and you do want to check it out, please just click the banner ad below. They have an affiliate program, so if you click the link and sign up with them, I’ll get credit for the sale. The fact is, this is a good product and I’m glad to promote it.